The Belgian Brothers of Charity are saying they may withdraw their sponsorship of 15 Belgian hospitals after the hospital board voted to ignore a Vatican demand not to perform euthanasia at their facilities. The head of the order, Brother René Stockman, says the Brothers would remain faithful to the Church’s teaching, despite serious civil pressure not to do so. The Brothers’ mission is to care for the poor, elderly, and those affected by psychiatric diseases. In Belgium, they sponsor 15 hospitals and care for about 5,000 patients. 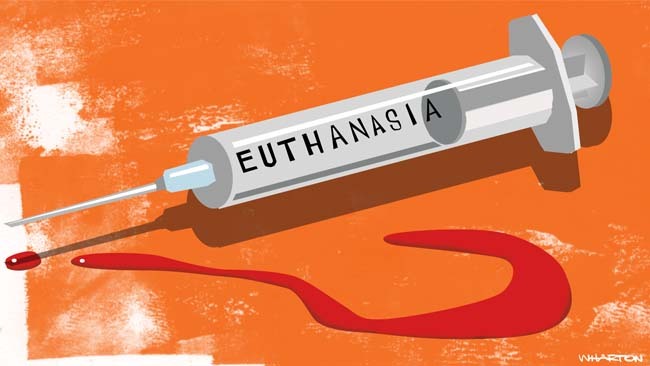 Earlier this year the brothers’ board of trustees decided to allow euthanasia in Belgian hospitals under certain circumstances. There are three Brothers on the board. The board are complaining about the lack of dialogue and have stressed they will “continue with the request of establishing a dialogue,” though they do not want to change their decision. In the meantime, despite a clear ruling and messages from the Vatican that the practice of euthanasing patients must stop, the board has defied the directive. Stockman says the Brothers might have to discontinue sponsoring hospitals if things do not change. “The next step is a meeting with the authorities of the Vatican during the week of September 25. We will then make our decisions in accordance with the vision of the Vatican,” Stockman says.